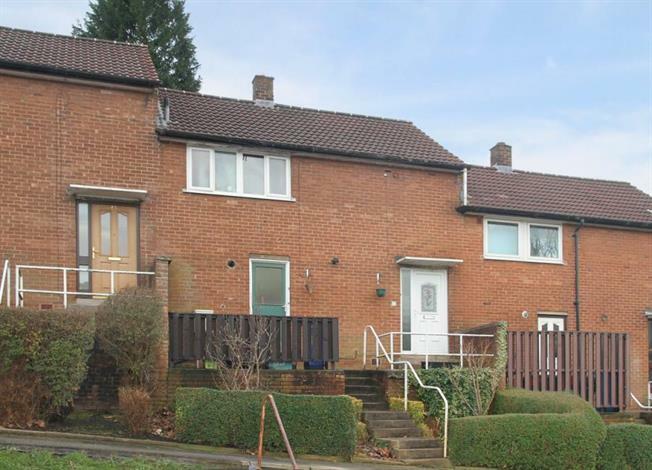 3 Bedroom Town House For Sale in Sheffield for Guide Price £135,000. Guide Price 135,000 - 145,000. A well proportioned three bedroom townhouse located within this regarded suburb being served by a comprehensive range of excellent local amenities including nearby health and fitness centres, major supermarkets and picturesque Millhouses park. Within catchment for popular junior and secondary schools. Convenient for access to and from Sheffield City Centre, Universities and Hospitals. Reception lobby, open plan living room with garden views, modern fitted dining kitchen. Three bedrooms and a family bathroom on the first floor, pleasant gardens. May be of particular interest to first time buyers / young families.